Even though the gaming world got word that the E3 badge sale for gamers/general attendees will be held on Tuesday, February 12 at noon ET, this piece of information was not the only bit of gaming news to pop up last week. Here are some recent news stories that I, your friendly, neighborhood gamer, found interesting. 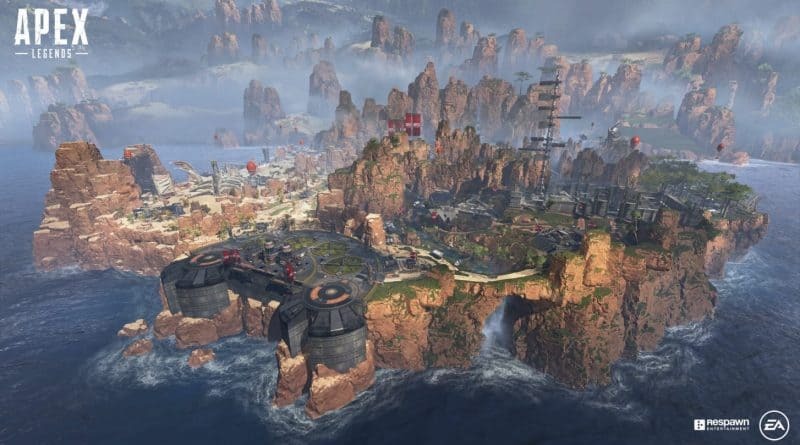 Respawn and Electronic Arts (EA) entered the battle royale game market by releasing the free-to-play Apex Legends last Monday, and the game has become quite the hit so far. 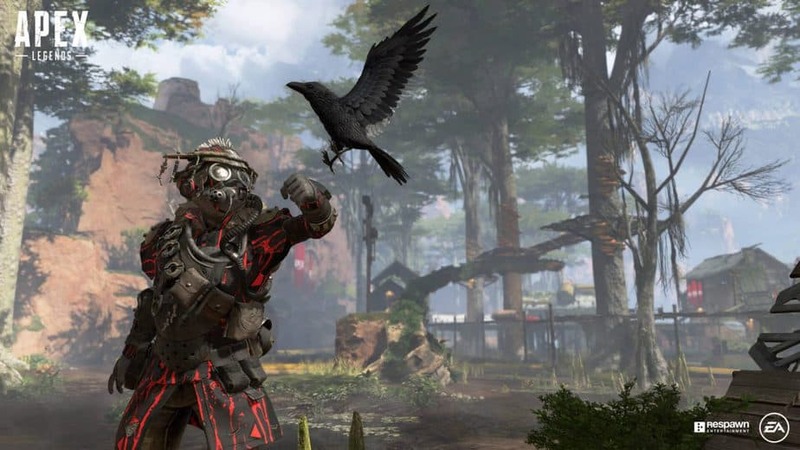 CEO of Respawn Entertainment, Vince Zampella, shared that on February 7 the game had over 10 million players playing the game, as well as 1 million concurrent users in a 72 hours span. Not bad for a game that was released out of nowhere, with only some hints of it dropping the day before release. On Twitch, I have noticed that Apex Legends has been one of the popular games to watch streamers play, which means it has been taking away some viewers from other popular games such as League of Legends (although having a dedicated fan base with major tournaments going on, the game will be just fine on Twitch) and Fortnite (the other popular free-to-play battle royale game that got this genre going into overdrive). Basically, the bubble in this gaming genre has not popped yet, which is a good thing for EA. The early success of Apex Legends did help EA’s stock a bit (gained 14.47%) after dropping 18% the previous week, according to Rebekah Valentine on GameIndustry.biz. Of course, as with every other new game, problems will pop up, such as connection issues, which plagued the game early on. Many users can download and play the game for free on Xbox, PS4, and PC, although it remains to be seen if this new battle royale game can keep the success going long-term. The game does look fun to play! Ubisoft and Massive Entertainment released The Division 2 private demo last Thursday, which yours truly has been playing for the last few days on PC. So far, I am liking what the sequel has in store; I cannot wait to get the full game next month (March 15 on PS4, Xbox, and PC). Do note that the private demo ended on February 11 at 1 a.m. PT. In a press release, Vivox announced that it has “enabled console-based voice chat for the Nintendo Switch.” Developers now have the green light to use the Vivox SDK that will help provide communication for the Switch, which can be seen working on Fortnite. It is good to see that this is happening, because using the Nintendo Switch Online app for your smart device to chat while playing on console is not fluid at all, compared to PSN and Xbox Live, which both have the chat feature built-in. According to Variety, Disney has no intention of creating their own video games and already have a good relationship with EA, with whom they signed a 10-year deal in 2013 to create Star Wars games. Since then, only two Battlefront games have been released on console, and EA recently cancelled another Star Wars game that was in development. Battlefront 2 had microtransaction problems after the initial launch of the game, which dampened fans’ enthusiasm. There have been four Star Wars films released since 2015 with Episode 9 arriving later this year, so only having two games released on console in a similar timeframe is not a good outlook for EA, in my opinion. Thankfully, Jedi: Fallen Order is set for a fall release by EA and Respawn, unless that game is also delayed. I am sure that many Star Wars fans cannot wait to return to a galaxy far, far away. Speaking of which, is Galaxy’s Edge open yet? It looks like we will have to wait until June (Anaheim) or the fall (Orlando). And lastly, in a bit of lousy news, Bloomberg reports that many at Activision Blizzard will be losing their jobs this Tuesday. Hopefully, the unemployed will find new jobs very soon and continue to create amazing games for us all. Have something to say regarding these news bits? If so, please post away when visiting the FoCC forums!